The Big Six energy companies will be probed by the Competition and Markets Authority (CMA) after regulator Ofgem recommended an investigation following "intensified public distrust of suppliers". The probe will launch in April and last two years as part of measures to "clear the air" and help consumers get a better energy deal. Ofgem’s report into the state of the market found that there had been a decline in consumer confidence with 43% of people distrusting energy companies to be open and transparent. The regulator also decided to refer Ofgem to the CMA to investigate their profits after retail profits increased from £244m in 2009 to £1.1bn in 2012, with "no clear evidence of suppliers becoming more efficient in reducing their own costs"
Ofgem added: "Further evidence would be required to determine whether firms have had the opportunity to earn excess profits, and suppliers consistently setting higher prices for consumers who have not switched." 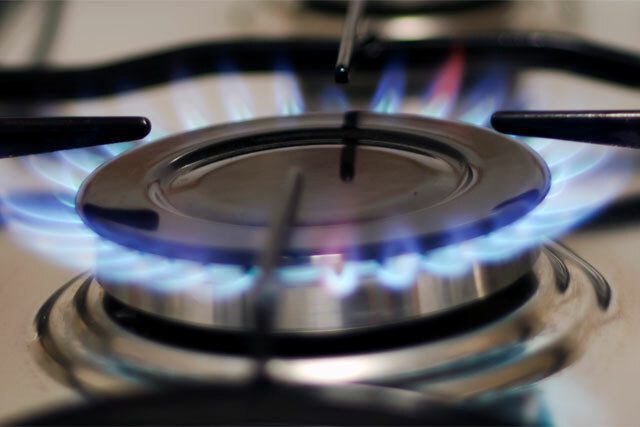 Speaking on this morning’s 'Today' programme, the chief executive of British Gas owner Centrica, Sam Laidlaw, said he understood the review, given the pressure on household budgets. He added: "If we have this enquiry and re-establish trust in the sector, that can only be good." However, Laidlaw warned that if the review forced the divestment of the company’s wholesale and retail arms, then Centrica could pull out of investing in new power stations. When asked if he would follow SSE’s example and freeze prices until 2016, he responded that due to the "competitive" nature of the market people should not necessarily "expect us to do the same thing". Laidlaw also suggested the uncertainty caused by the two-year long review could lead to a lack of investment into future energy sources and lead to blackouts, an argument energy minister Ed Davey denied. Davey said: "I disagree with him. The lights are going to stay on and we are seeing record levels of investment in energy. "I strongly welcome what Ofgem have announced today. We want to have the most competitive energy market in the world ever."